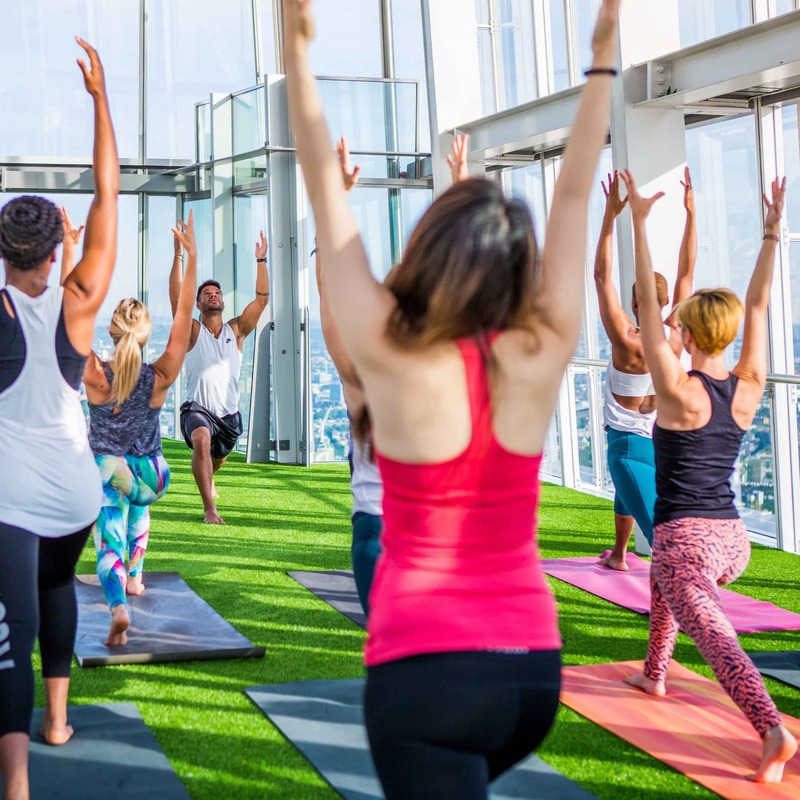 The View from The Shard have teamed up with well-respected Pilates instructor Julie Sullivan to bring Power Pilates to the venue. These exclusive classes are suited to all levels of experience and will be hosted 800ft above London on the 69th floor of The Shard – the tallest viewing gallery in London. We ask that all guests arrive 20 minutes prior to the class start time. Changing facilities provided, however no showers available for use on site. Each class is 60 minutes, followed by a 15 minute wellness Q&A. Guests are welcome to stay and enjoy the views of London for as long as they like post workout. Change of booking dates are subject to a £15.00 admin fee and availability.